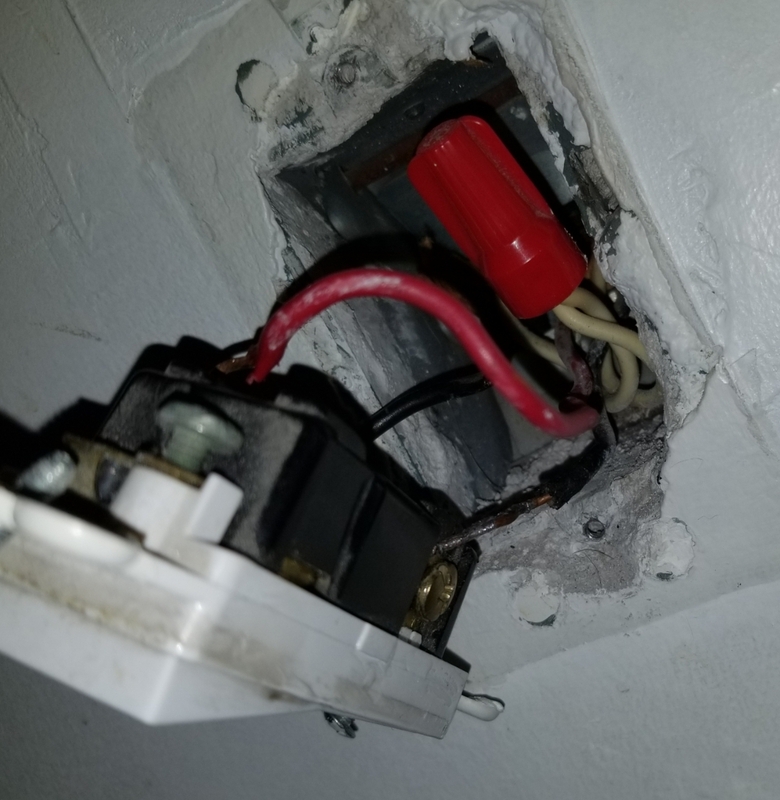 I have two switches set up as a 3-way and I'd like to take out one and install a smart switch for the other. I know I need a neutral, and I thought things would be good when I looked inside, but it didn't work. I want to take out box 1. Inside there are two whites, which are bundled together with a wire nut. There is one red. There are two blacks. One of them is live, the other depends on box 2 switch position. I want to keep box 2 and go from a regular dimmer to a smart dimmer (requires neutral). Inside there is 1 bare copper, 1 red, 1 black and 1 white. The red is live (depending on the box 1 switch position). 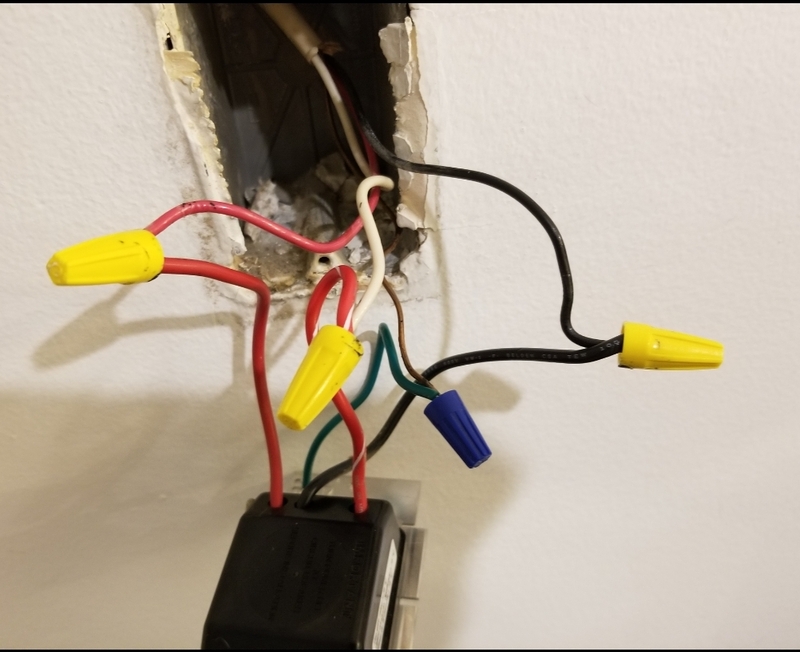 I was excited that it seemed that I had the neutral that many people are missing, but when I hooked things up as I believe I should, the smart dimmer never got power. What I did. 1) Remove box 1 by connecting the live to the red. Since this makes the red in the other box live, I believe the red is the traveler wire. I put a wire nut on the other black and left the white ones together like they were before. Also put on a blank cover. 2) Install the smart dimmer using the red as the line, white as neutral, black as load and bare as ground. When I did this, the switch never got power, nor did the lights. One thing to note, I have a feeling that box 2 was not original and was added by the previous homeowner. Here is a pic of box 1 before I messed with it. And here is box 2 before as well. Here is one of the boxes for the lights. To clarify, the left wire is black but it looks like it was painted at some point so some is white but peeling... not by me. It looks like one cable goes to the far box. Since you are taking it out of commission, do so at both ends. That means 3 wires in the first box will cease to be in play: a red and black on the switch, and a white in the back of the box. These three wires are all in the same cable. Cap them off (heck, just nut them to each other on both ends). The 2 wires that remain, the other white and the one currently on the switch, are now your 2 wires for a 1-way switch. 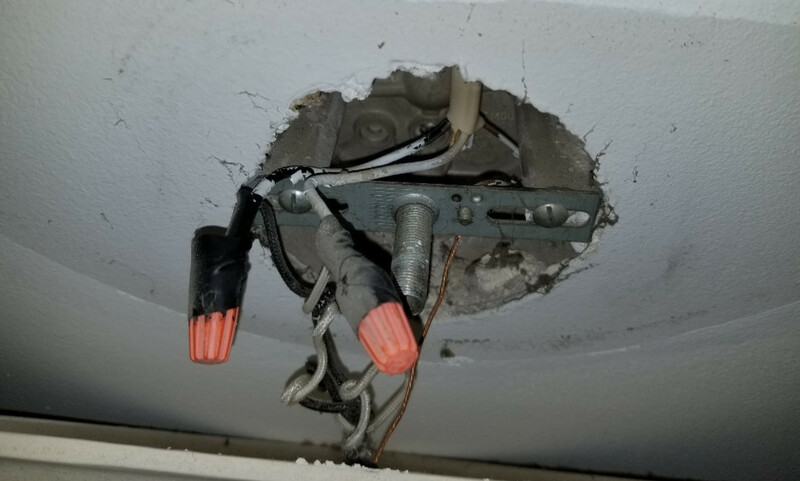 Install a real 1-way switch there (they cost a dollar) and make sure it all works. Then, proceed forward from there as in a normal smartswitch install. Not the answer you're looking for? Browse other questions tagged switch neutral multiway-switch or ask your own question. How do I convert from 3-way switches to dimmers?